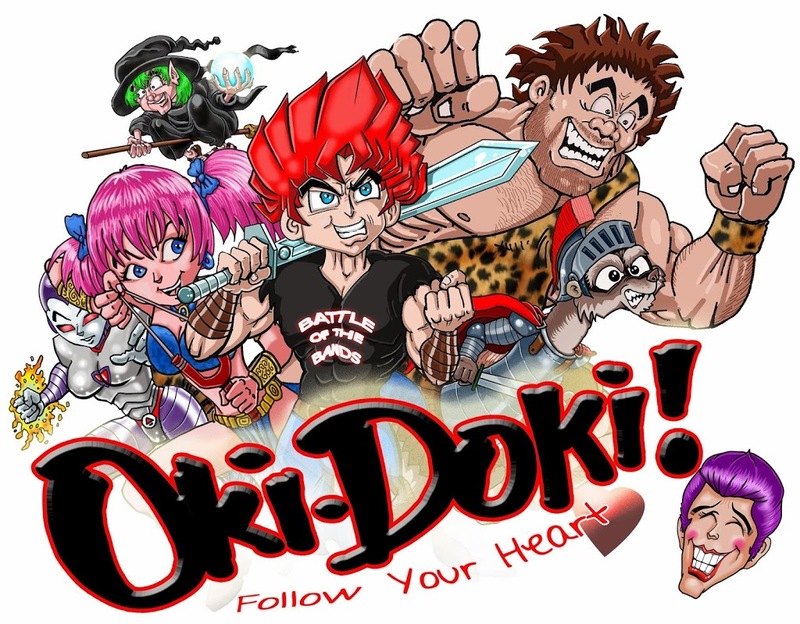 Oki-Doki! is a stage musical inspired by Japanese Role-Playing Games of the Super Nintendo-era. Its hero is a high school student bent on winning the Battle of the Bands when robots from the future steal his guitar. 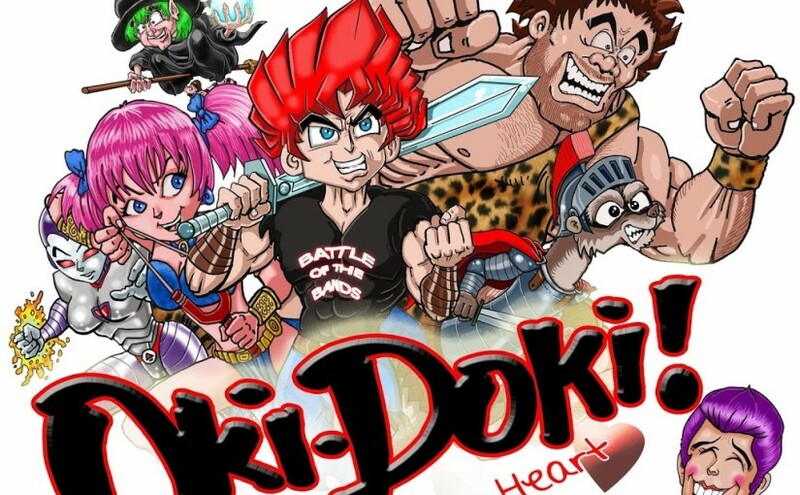 He pursues them back in time to the 16th Century where he discovers a plot by a powerful alien named Po to take over the world by entrancing humanity with his mysterious game show, Oki-Doki. While on his journey, our hero befriends the robots, a girl, a witch, a beast-man, and a ferret, who join him on his quest to save the world! Oki-Doki! is scheduled to premiere at Phoenix Theater’s summer workshop, and it will be available to schools and theaters around the country by 2016! Here’s a sneak peak at what’s cookin’ at Go Musicals!